This post is sponsored by P.F. Chang’s Home Menu as a part of the Mom It Forward Influencer Network. Ever feel like you need to stir up your routine? Add a little adventure during mealtime? 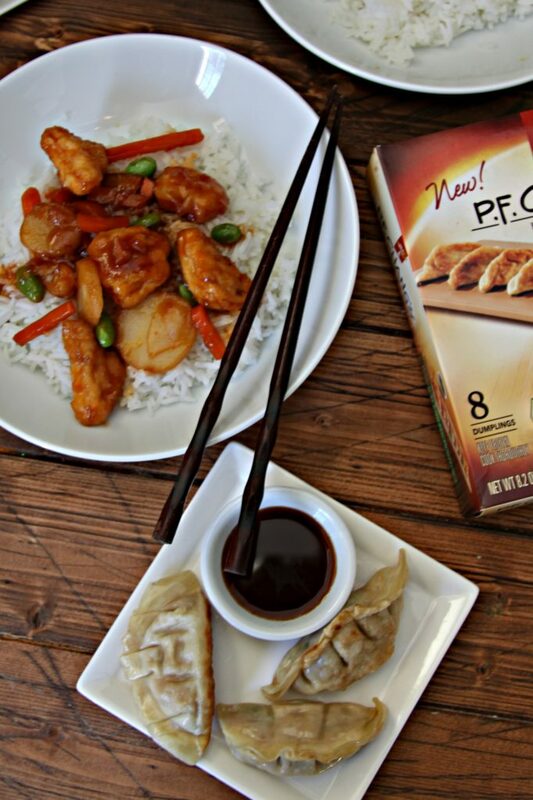 Wok Wednesday is the perfect day to ignite your Asian food craving. We’d love to inspire you to indulge in new cooking trends (i.e. cooking with the wok) and satisfy those mid-week cravings. It’s easier than you may think, too, with a little help. Did you know that P.F. 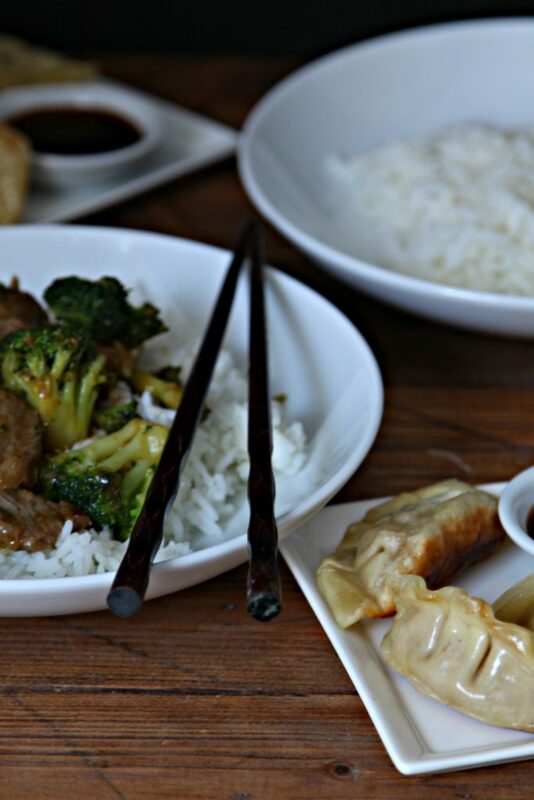 Chang’s Home Menu offers restaurant-quality authentic Asian food, at home? They do. And they’ve got family size portions as well! P.F. Chang’s Home Menu family size skillets launched this month (January 2017) giving larger households a convenient way to enjoy P.F Chang’s at home. New P.F. Chang’s Home Menu family size skillet varieties, include: Chicken Fried Rice, made with authentic Thai Jasmine Rice sourced from Thailand, Sambal, a traditional Asian ingredient that brings a little spice to the dish, white meat chicken, carrots and scrambled eggs. 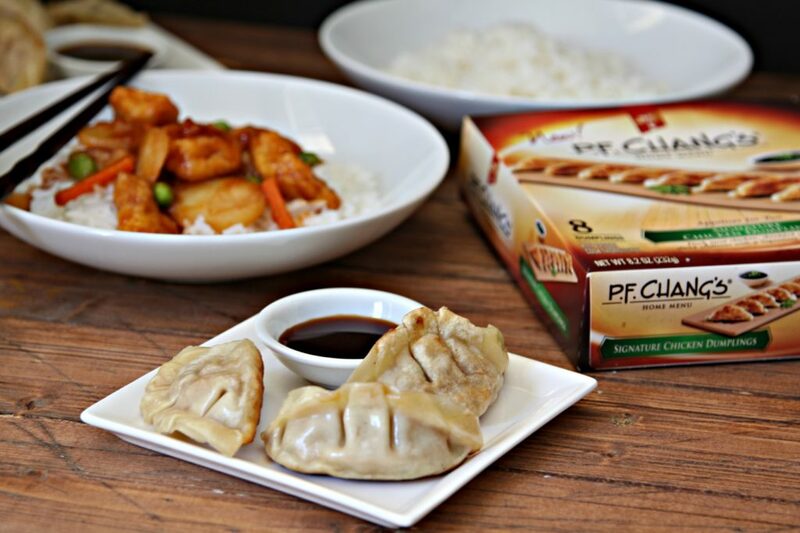 The Orange Chicken is made with real Orange Peel and other carefully selected ingredients that allow caramelization of the sauce, replicating the wok cooking process. P.F. Chang’s Home Menu offers more options when bundling appetizers to complement the rich flavors of the skillet meals. I’m a huge fan of the dumplings (chicken or pork made with quality ingredients). 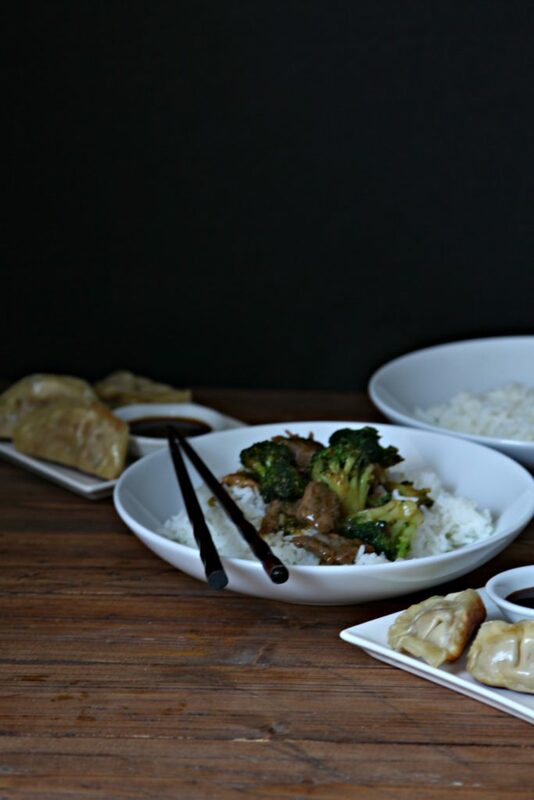 Inspired by the traditional Chinese dumpling, the dumplings are made using customary pork shoulder, succulent dark meat chicken and offer a high meat-to-vegetable ratio! They’re super simple to prepare. A little oil and water in the wok, cover and voila! A few minutes later you’re dipping them in sauce. Let’s talk about that sauce for a minute. P.F Chang’s Home Menu makes their sauce from scratch, just like at the restaurant, so you can make the meals at home while keeping the authentic Asian flavors. Disclaimer: This post is sponsored by P.F. Chang’s Home Menu as a part of the Mom It Forward Influencer Network. I was compensated for my time. Opinions are my own. Always have been. Always will be. It would mean a lot if I won the grocery prize. Not just for me but for my best friend. She is going through a rough time with her three sons that just do not want to leave home. Wish me luck. Thank you.